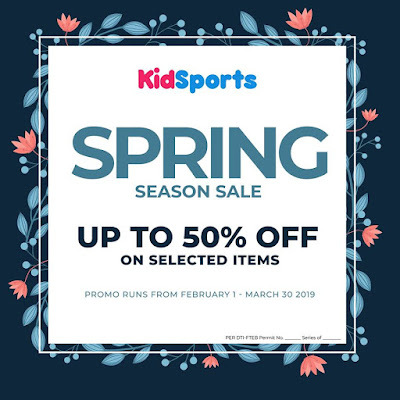 Check out Kidsports SPRING SALE, happening until March 30, 2019. Get up to 50% off on Nike, Adidas, New Balance, and Under Armour footwear and apparels in all KidSports branches! 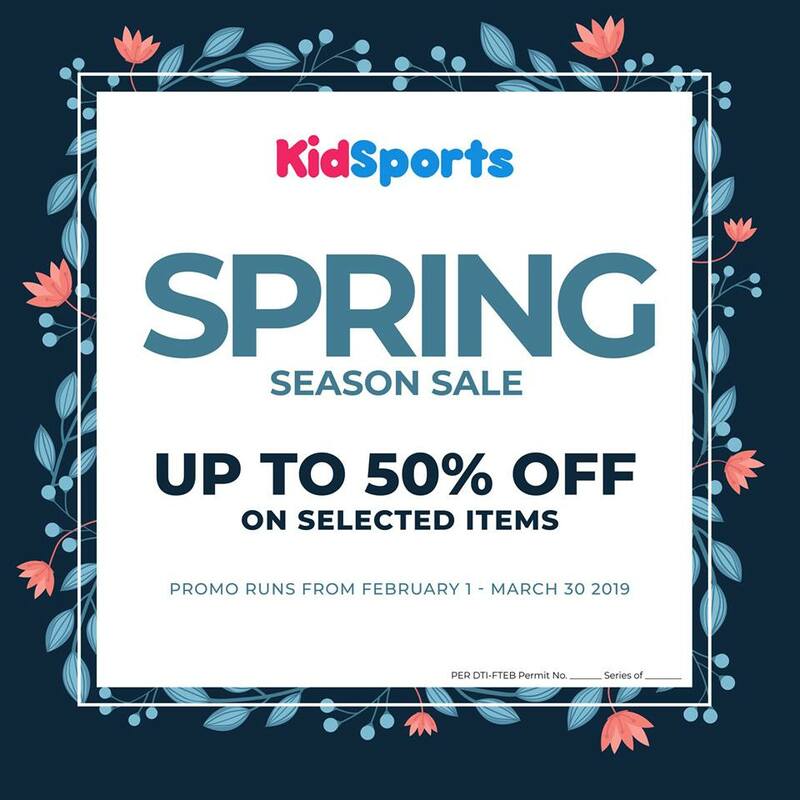 You can also avail of discounts in our online shop at www.kidsports.ph!! They are now offering COD payments.